Your Spirit Guides, Teachers and Angels are always there to help with your path of spiritual development and throughout your everyday life. This course offers a way to help you build a lifelong connection, and communicate with your guides. Your Spirit Guides are around to help you all your life. Learn what Spirit Guides are. Become Open to Spirit's Guidance. 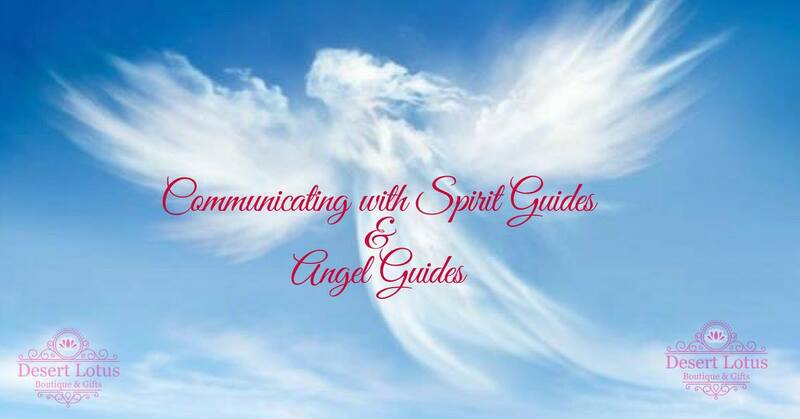 Learn how Spirit Guides Communicate. Identify which guides are communicating with you and how they can help. Understand tools you have for communication. Build a foundation for a long lasting connection. Understand that you are never truly alone. Your Spirit Guides are your own personal spiritual helpers, and can aid you in your spiritual growth. You have guides that can aid you on your path to happiness, health, and wisdom. If you but open the door, spirit is there to guide you. Only 10 spots available. Please call (714) 552-6030 to confirm your space.